← Pro Tip: Have a smart phone or tablet? Don’t forget a high current charger! Merry Christmas from KF7LZE & Rain City Audio! 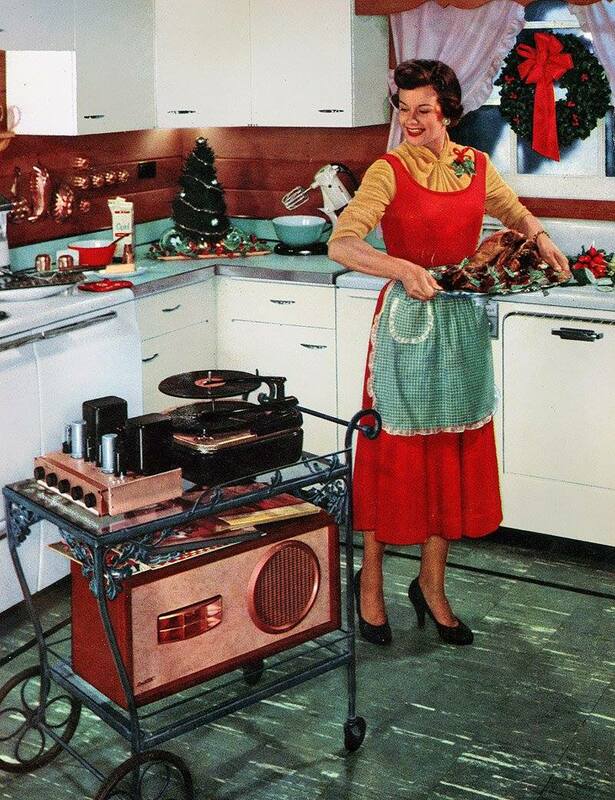 This entry was posted in Collections, Commentary, Vintage and tagged 1950s, christmas, hifi, merry christmas, vintage audio, vintage speaker. Bookmark the permalink.